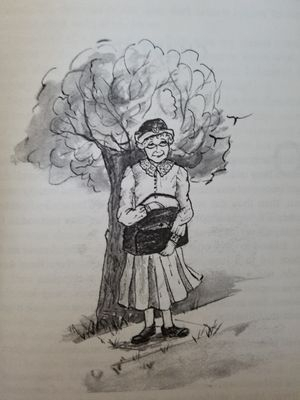 Elderly Aunt Charlotte is brought from her childhood home in Maine to live under the watchful eye of her nephew in historic Wethersfield, Connecticut. 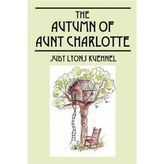 It is here that Aunt Charlotte and her grandniece, Karen, learn about life and living from each other. 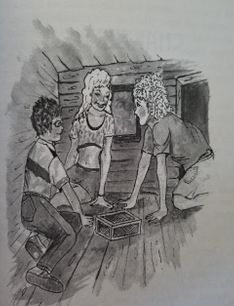 Aunt Charlotte helps Karen with the problems she is experiencing growing up, and teaches lessons she, herself, learned as a child. As the story unfolds, Karen and Aunt Charlotte share many experiences, some humorous and some sad. These two unlikely "best friends" help Karen's parents to understand the importance of feeling independent, regardless of one's age. 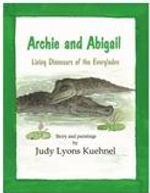 Aunt Charlotte and Karen may be fictional characters, but growing up as a young girl in Connecticut, Judy Lyons Kuehnel had her own "Aunt Charlotte". Ms. Kuehnel grew up with a special "best friend", her Great-Aunt Ginnie. 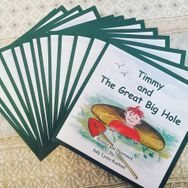 Memories of her own experiences inspired her to create the character of Aunt Charlotte in this short novel for the young reader.